It was an incredible year for board games. We had some really tough choices in deciding on the nominees for this year's awards. 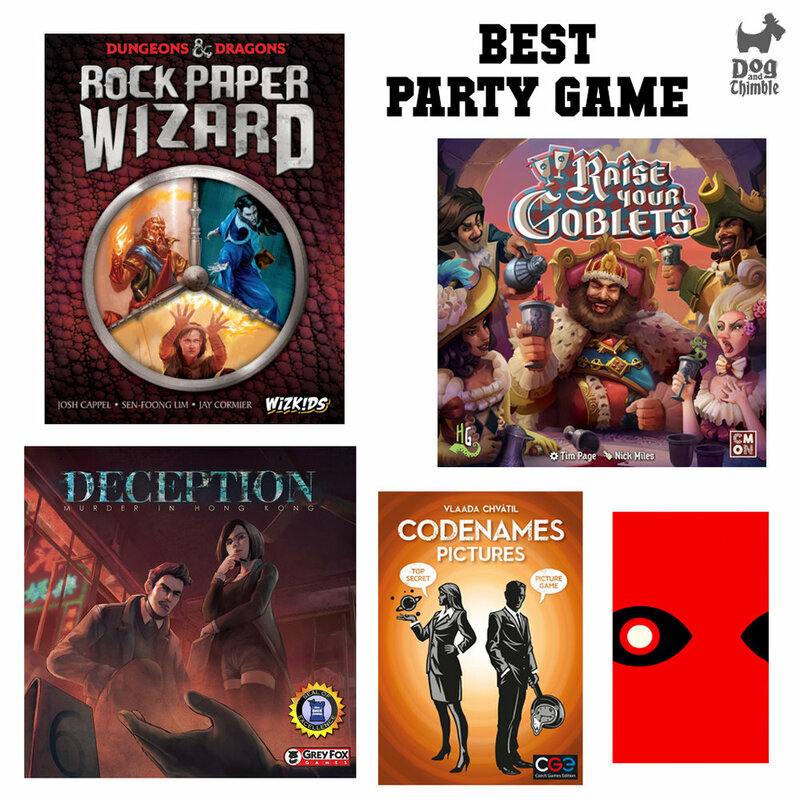 We spent a lot of time deliberating on the nominees and it was hard to see some games not make our list. And because we could always get it wrong, we let you vote! Hundreds of games were eligible, so long as they met a few simple criteria: They must have been available for the first time in stores in America in 2016. This means a Kickstarter that only went out to backers or an Essen release that isn't hitting stores until early 2017 are not eligible. 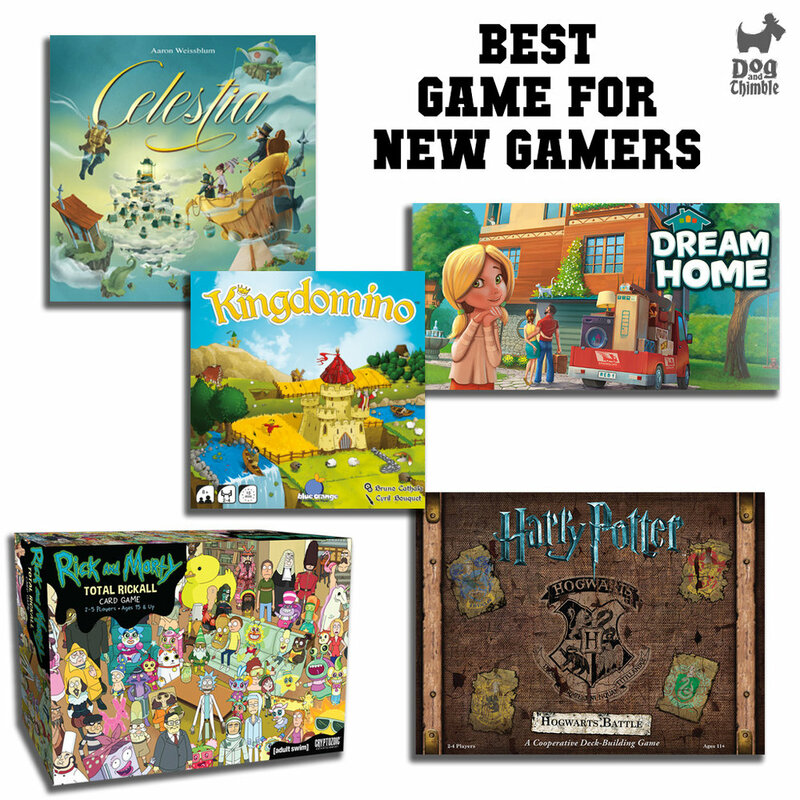 Listen now to learn the winners of the Readers' Choice and official Thimblies board game of the year winners. One caveat: We play dozens and dozens and dozens of games every year, but we can't play them all. It's possible that a worthy game simply never made our table. That's why we provide our own Editors' Choice Awards and Readers' Choice Awards. That means you (yes, you in the back with the funny hair) have a voice in the winners. You can vote below. Below are our nominees for all 10 categories. See the winners of the Best of Board Games 2015 Awards.